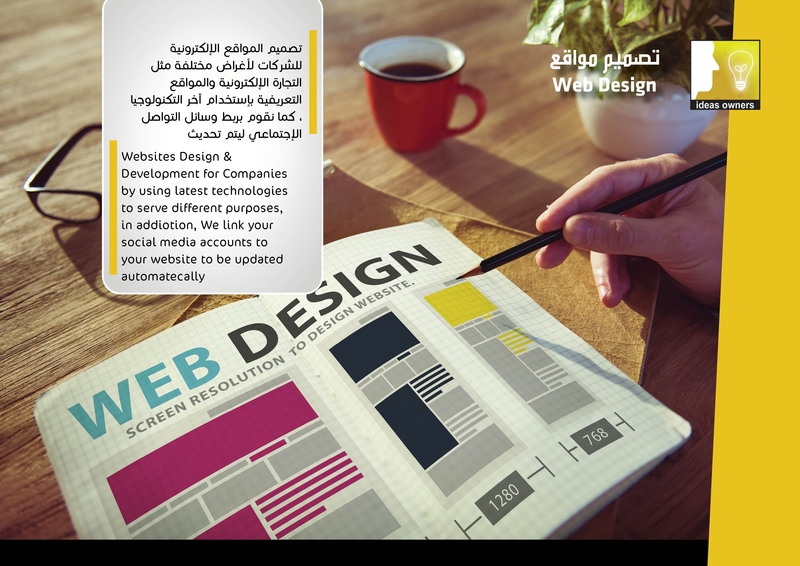 Our team of professional web designers have years of experience in developing world class websites. Based on your specific needs our core team of developers can help your business grow on the internet. We also provide SEO techniques to your projects to make your mark in the online world.